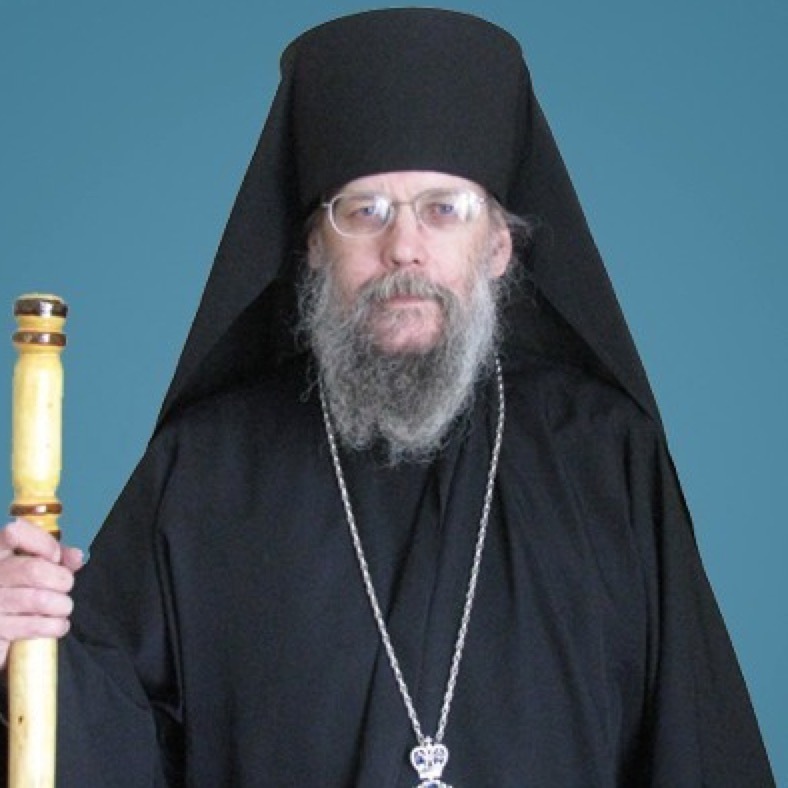 Following are two installments (morning and afternoon sessions) of the lecture delivered by Bishop Alexander (Golitzin) of Toledo and the Bulgarian Diocese at the annual Lenten Clergy Retreat sponsored by the Orthodox Christian Clergy Association of Greater Chicago, held at the Serbian Orthodox Monastery of New Gracanica on March 2-3, 2015. The topic was “What Is It a Priest Does That Is Not Done by Another?” A record number of clergy attended the intellectually inspiring and challenging retreat led by His Grace Bishop Alexander. Also included here is the homily His Grace delivered as the guest homilist at the Pan-Orthodox celebration of the Sunday of Orthodoxy at St. George Antiochian Orthodox Church in Cicero, IL.